Slow, dark and romantic funeral doom project by Parichehr aka "Pixy" and Afshin aka "Undertaker" , both from Iran . 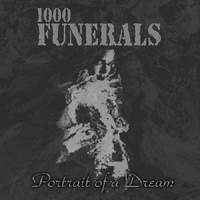 They have relesead only one album named "Portrait of a Dream" in 2005. The band now is split-up due the fact that Pixy married and her husband is in opposition against metal.